PTI activist Minha Aly says that she is being asked to take back her harassment allegations against senior PTI leader Aftab Siddiqui. 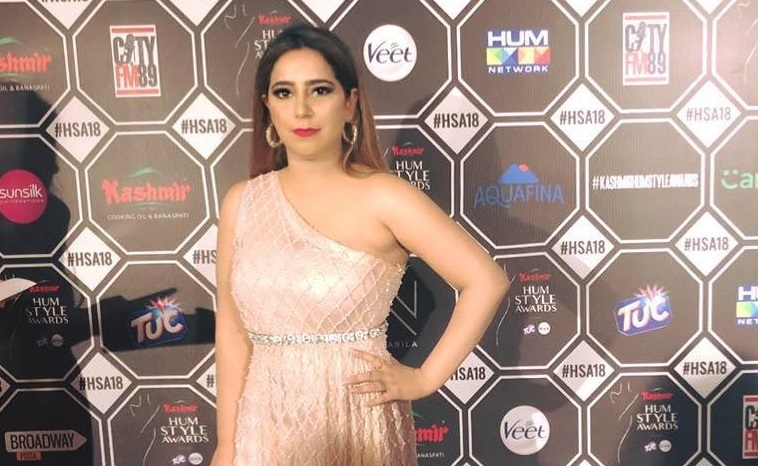 Aly in a social media post on Friday said that she was being asked to say that she was harassed by a fake profile of Aftab Siddiqui but vowed to withstand pressure. She also clarified her stance that it was an individual issue and senior management of PTI had nothing to do with the matter. Minha Aly had earlier alleged in a Social media post that Aftab Siddiqui stalked her and sexually harassed her through inappropriate messages. She also shared screenshots of alleged conversation between her and Aftab Siddiqui on social media.